When you’re a blogger, whether personally or you do it to market yourself or your business, choosing images is an important consideration. One of the mistakes people see themselves making quite often is that they leave the selection of images as an afterthought and stick something in quickly before publishing. Unfortunately what they don’t realize is that images can be one of the most critical aspects of a good blog post. 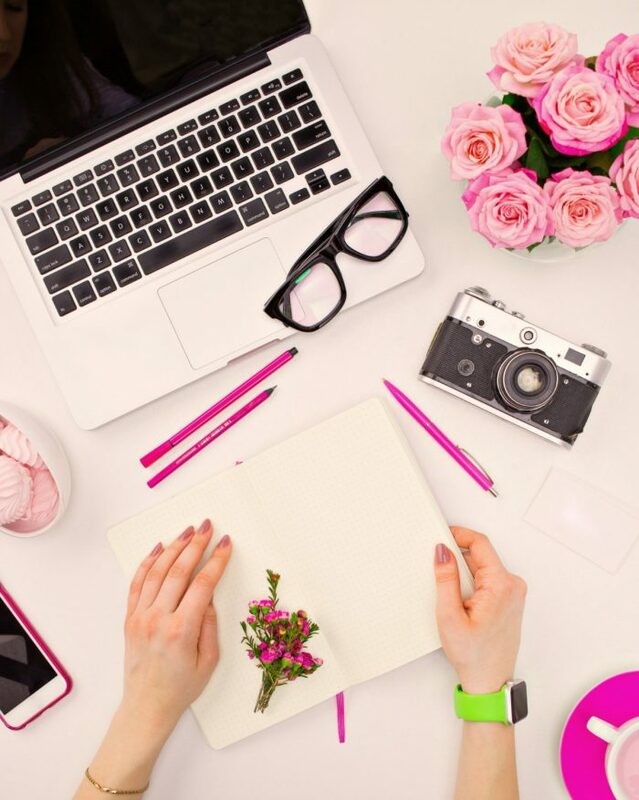 They’re useful in terms of technical considerations like SEO, but also because they can help create an emotional connection with your audience, highlight important points, and they can make or break the decision of your audience to read the post. 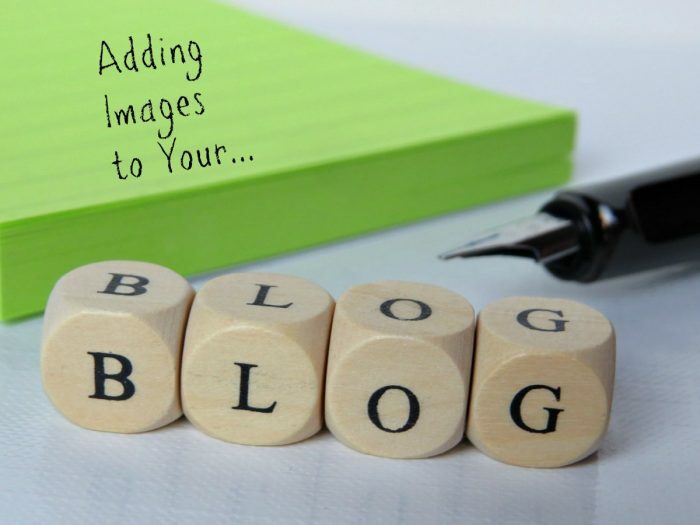 The following are some tips to keep in mind as you’re adding your next blog image. If you’re writing a blog post about a technical product as an example, you should use your images to carefully get across key points that might be somewhat complicated to understand as text. One great way to do this is by using a free image augmentation platform. You can take a picture of the product or concept you’re writing about and then add interactive tags to it to explain it. You always want your images not just to be relevant, but also to serve a purpose, particularly since some people are so visual that your written content might not resonate as strongly with them. 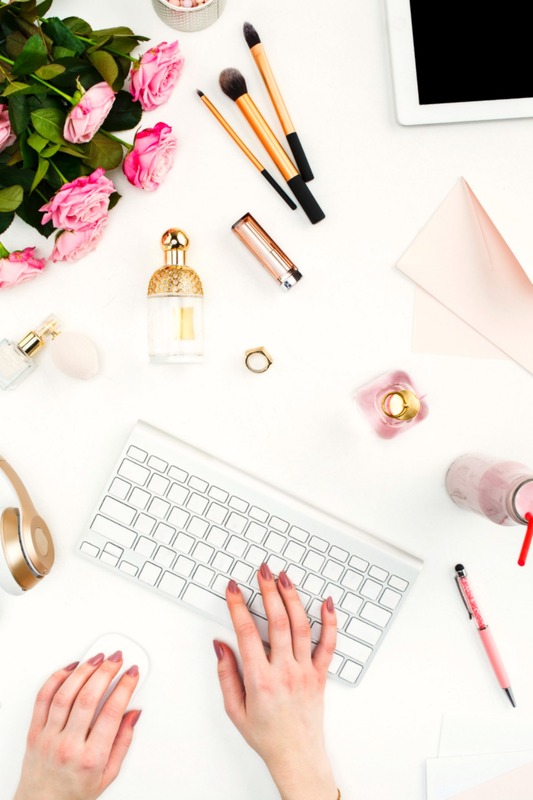 You want to keep your branding cohesive across platforms, and this includes in the imagery you choose for your blog posts. You can be consistent with branding by thinking about things like color palettes. 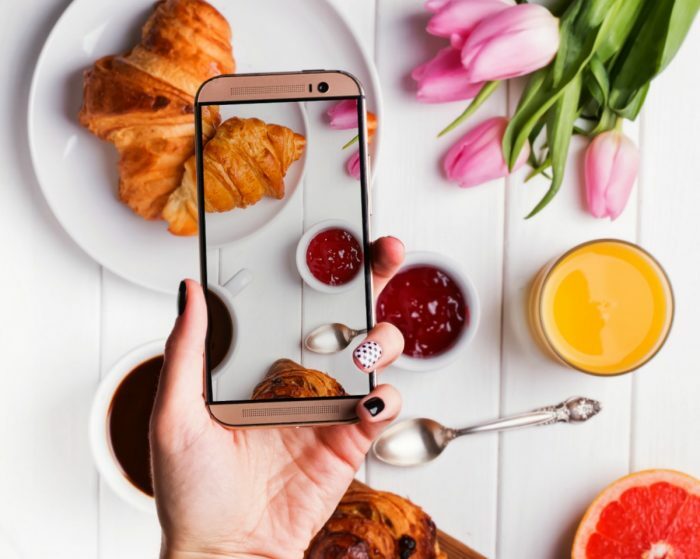 You want to keep your readers on track with what your brand identity is each time you choose an image rather than muddling your brand or confusing your audience. A lot of marketing experts will say never use stock photos, but that’s not necessarily a rule you need to follow. What you should be doing, however, is editing each of your blog photos personally, whether they’re stock or you take them. Just be sure that any images you use that are not your own, are either paid for by you or creative commons and give proper attribution when necessary. 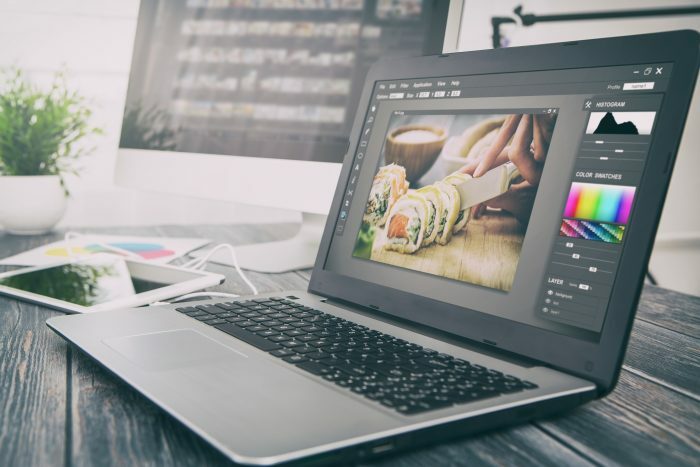 There are so many great and often free photo editing tools out there that there’s no reason not to be using them. This helps you make even simple stock photos your own, it helps you keep them in line with your brand identity, and it makes your blog stand out from others. 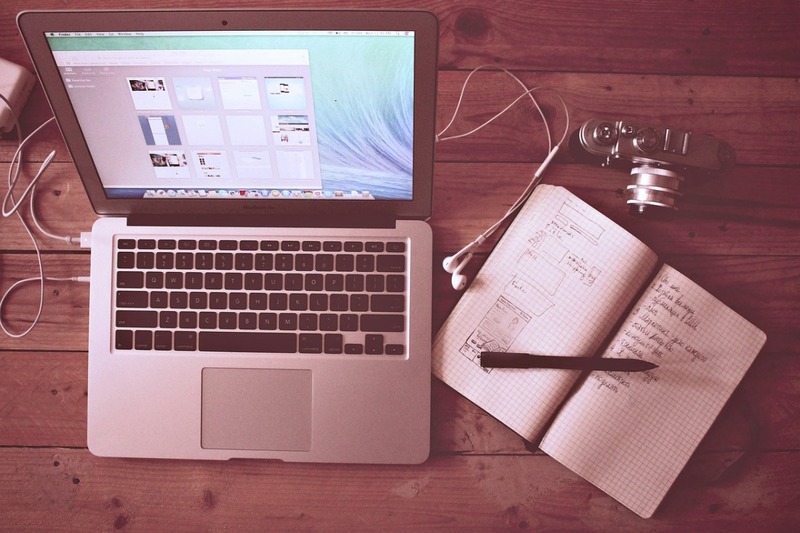 Finally, you want the images you choose for your blog posts to evoke some sense of emotion. Images are a great way to build an emotional connection with your audience in a way that words might not achieve. When you’re choosing blog images, look at them and think whether or not it’s something that will stir a feeling in your reader. Maybe that feeling is humor, or maybe your image is something that will inspire them, or that they’ll find aspirational. When your content evokes emotions not only will it resonate more with the reader, but it’s also inherently more sharable. Now you can work on growing your blog’s audience, so more eyes can see your posts and blog’s images.